Last month we made the shortlist for Culture Champion at the recent Powerful Together Awards for Social Enterprises in Merseyside. This month we’re eagerly awaiting the results of our nominations at RBS SE100 and the UK Social Enterprise Awards, both national ceremonies that recognise the efforts of nominees from all over the UK. Our very own Founder and Director, Dr Jane Davis has been shortlisted for the Women’s Champion Award at the 16th annual Social Enterprise Awards, nominated for the accolade alongside 10 other inspirational women. Not only does the award acknowledge the achievements of women working within their field, but those that empower and inspire other women to achieve. 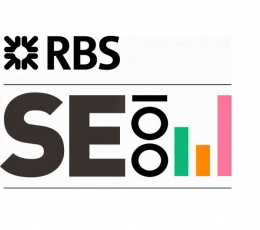 We’re also delighted to announce that we’re in the running for the RBS SE100 Resilience Award alongside three other fantastic Social Enterprises: BELU Water, FRC Group and John Taylor Hospice. With 27 organisations in total being shortlisted in 5 categories, the awards highlight the strength of the Social Enterprise sector and its ability to create both social change and economic growth nationwide. As both awards have been newly introduced this year, it’s an honour to be considered at such prestigious awards, but also very humbling. By gaining recognition in this way, it highlights and celebrates the work we do at The Reader Organisation. 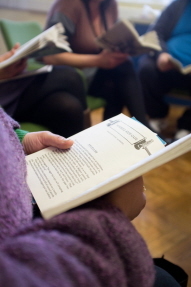 We’re immensely proud to be nominated for awards of this calibre, and hope it allows more people to find out about the work we do and inspires them to join the reading revolution! 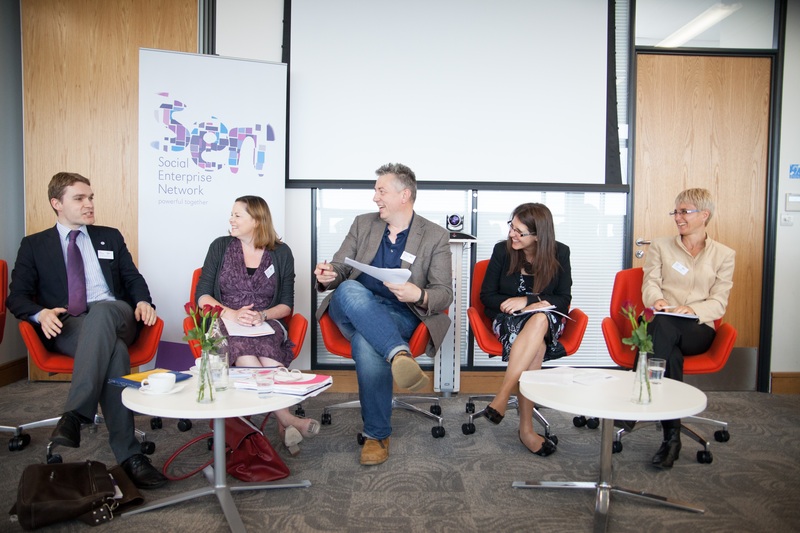 The winner of the SEUK Women’s Champion will be announced at the Social Enterprise Awards ceremony on 26th November in London, with the winner of the RBS SE100 Resilience Award being notified on 24th November. Author LisaPosted on 13th November 2014 Categories In the Spotlight, News, The Reader, UncategorisedTags RBS SE100, social enterprise, social impact, UK Social Enterprise Awards1 Comment on Award Season is Here! We are delighted to be hosting SENTogether’s Annual Social Finance Conference – which is set to be a fantastic day – at Calderstones Mansion House. On 12th September 2014, Social Enterprise Network will turn the spotlight on social finance with this year’s much-anticipated conference: ‘Capital with a Conscience: A Better Solution?’ Social businesses, funders, social banks, and public and private enterprises keen to work ethically are invited to bring their best ideas to this meeting of minds. The agenda will cover everything from the future of funding in the current economic climate, to practical advice for first-timers on securing social finance, as well as exploring the burgeoning relationship between social finance and the public sector. Speakers will include Robbie Davison of Can Cook, and Helen Heap of Seebohm Hill, who both have progressive ideas around what social lenders should really be doing. Robbie is the Director of Can Cook, a social enterprise which tackles food poverty, and he has first-hand experience of receiving social finance. He also authored a ground-breaking paper on which the first conference was based, calling for a radical re-structuring of the relationship between investors and recipients. Helen is an experienced social investment analyst, and with Robbie, has put forward the new ’Builder Capital’ model, with a view to providing community-based social enterprises with the long-term support they need. Confirmed organisations include Key Fund, who have provided finance to over 2000 organisations and are a social enterprise themselves, and Big Issue Invest, who have recently developed new funds for the sector. More are still to be announced. Lunch, refreshments and challenging ideas are all included in the price of your £10 ticket. If you would like to take a stall in the marketplace, please email debbie.felton@sen.org.uk. To book tickets, click this link or search Eventbrite for ‘Capital with a Conscience: A Better Solution?’ For more information, email info@sen.org.uk or call 0151 237 2664. This event is officially sponsored by SENTogether, The Reader Organisation and Key Fund. At The Reader Organisation we are very excited to be a part of this day.